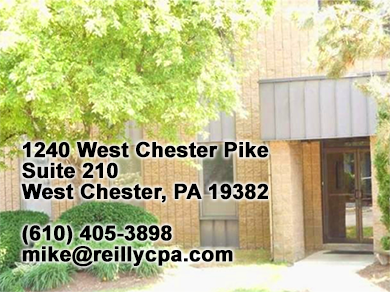 Mike’s 40+ years of experience include being a partner in a regional CPA firm, managing his accounting practice, and serving as both a Chief Financial Officer and a College Professor. 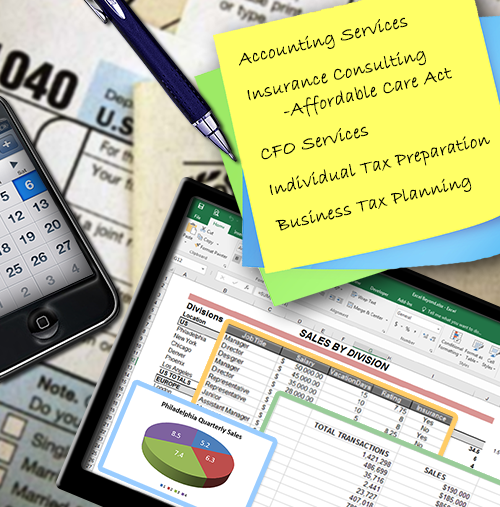 In addition to his CPA practice, which provides individuals and businesses with accounting, tax, and consulting services, Mike is a nationally-recognized lecturer and consultant to other CPAs on various tax topics. His areas of expertise include Partnerships, “S” corporations, and the Affordable Care Act.